Choosing a fuel card is about ensuring that the benefits of the fuel card match what your business needs. 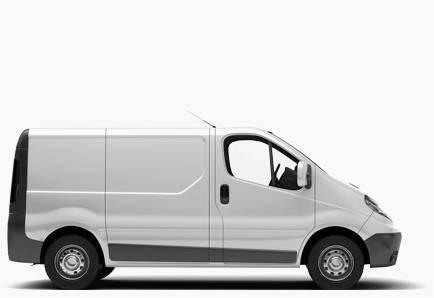 Businesses with different types of vehicles can be faced with a series of complex criteria to choose a fuelcard. 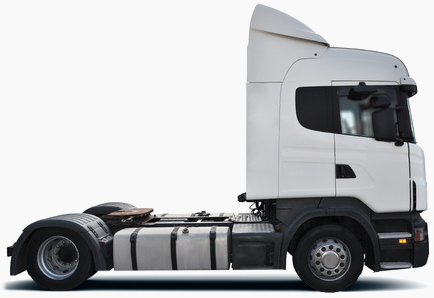 Is your fleet made up of both petrol and diesel vehicles? What pricing option suits your business? 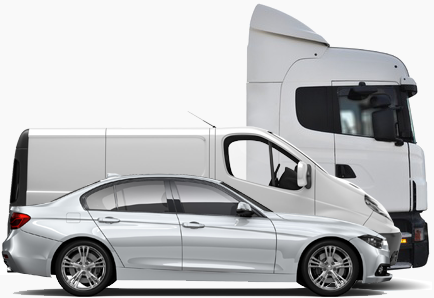 Your different vehicles may serve a range of purposes from company cars to vans and trucks moving products around nationally or even across Europe. Whilst some of your more experienced drivers may be familiar with the numerous benefits of fuel cards, to some it may still be quite a new and confusing world. This is where iCompario can help you. Our experts have over 30 years of experience in finding fuel cards for businesses. Finding the best fuel card for mixed fleets is something we are happy to help with. Now your business and drivers can work as one, and with the best fuel card for mixed fleets, you can save time on claiming your VAT back on your fuel, ensure your drivers have one or a series of cards that will mean both they and the business have a hassle free time refuelling. Our provider fleet fuel card solutions allow bundled fuel card products to offer the flexibility to buy fuel from different branded sites including many supermarket filling stations. So you have a choice and more importantly, cost-effectiveness. The online account management platform that comes with your card simplify your fuel expense administration and ensures that you retain complete control of all fuel spend and driver movements. 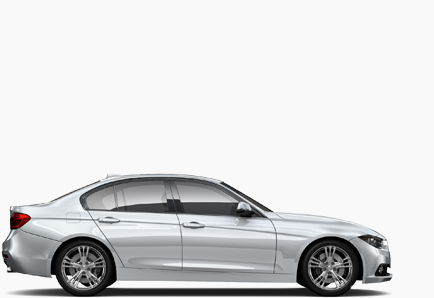 Access to all major brands and high-quality fuels. Offerings are designed to give you the combination of a large network of fuel stations to allow all your drivers to stay on course and get to your customers on time. Offerings to ensure that you are getting the best possible price for fuel, as the expense of running a mixed fleet is likely to be significant. Simply click below to browse the best fuel card for yourself or if you give us a few details our experts will contact you back to discuss the best fuel card for your mixed fleet.